Strong command of the written English language, particularly when it comes to mechanics (grammar, spelling, punctuation, etc.). No personal investment in your work or the book. Also, you should not hold your friends and family liable or make them feel bad for proofreading mistakes if you’re not willing to invest in professional proofreading help! Not everyone is an ideal proofreader. And some people will swing between being a proofreader and being an editor. Two completely different functions! 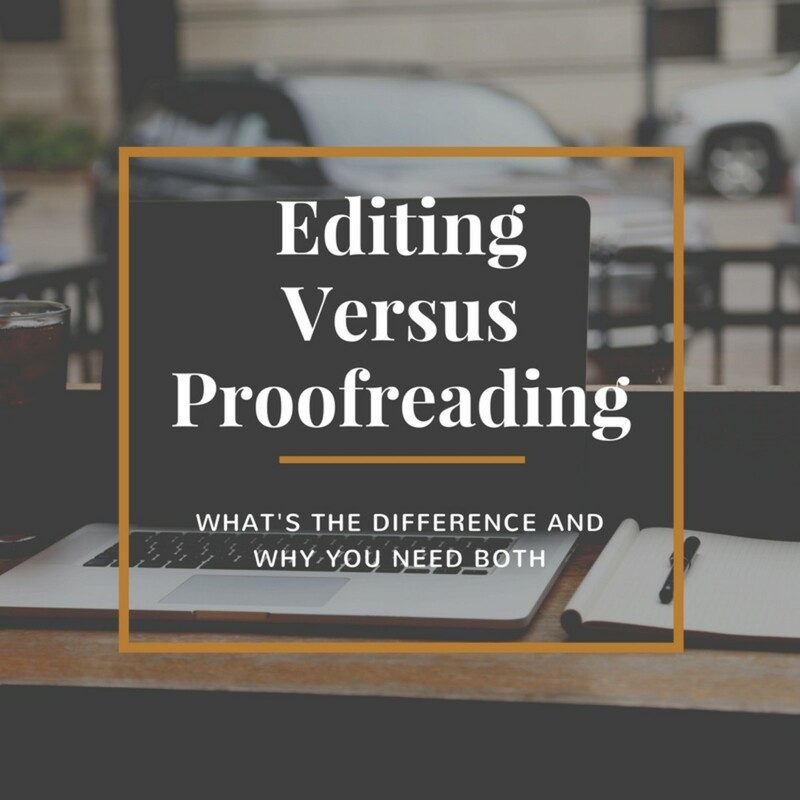 Make sure both you and your amateur proofreading team understand the difference. Formatting. Spacing, alignment, fonts, etc. Headers. Headers can include the author’s name, book title, section or chapter title, but are different on left and right pages. Example: Author’s name on left, book title on right. These must be consistent throughout and should appear on each page except for title pages, end papers and section divider pages. Also, there is no header on the first page of each chapter. Footer/Page Numbers. Page numbers are typically in the footer or margins and should appear consistently on each page except for title pages, end papers and section divider pages. Technically, your proofreaders should do a separate reading for each of the above elements. If they don’t have the time or ability to do them all, ask them to focus on just one and farm the rest of the tasks to others. 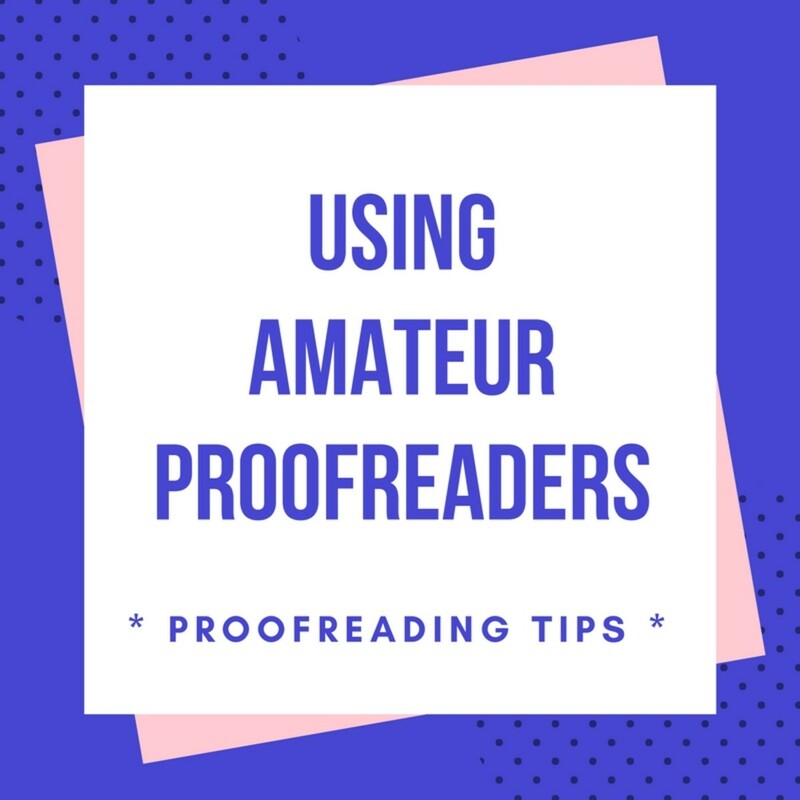 Deadlines are one of the more difficult factors to manage when using amateur proofreaders, especially those who are doing it for free as a favor to you. Because of their relationship with you, they may be inclined to accept your request even if they don't truly have the time. Then, inevitably, you'll both be frustrated and your relationship could be negatively affected. Be VERY clear about any deadlines that you need these amateur proofreaders to meet. But also be aware that any one of them could have an emergency or situation that will prevent them from completing the task... or they just might lose interest once they get started. Don't take it personally! Proofreading is a tough job and some are just not cut out for the work or for doing it on a time-sensitive basis. And don't be the "client" from hell when it comes to deadlines! Allow sufficient time for these people to complete the task. A rush deadline on your part does not mean they should be willing to drop everything to help you. Your poor time and project management was likely the reason there's a rush in the first place. Also remember that you are not asking them to “review” your book! Later, you can invite them to review the book on Amazon, etc. 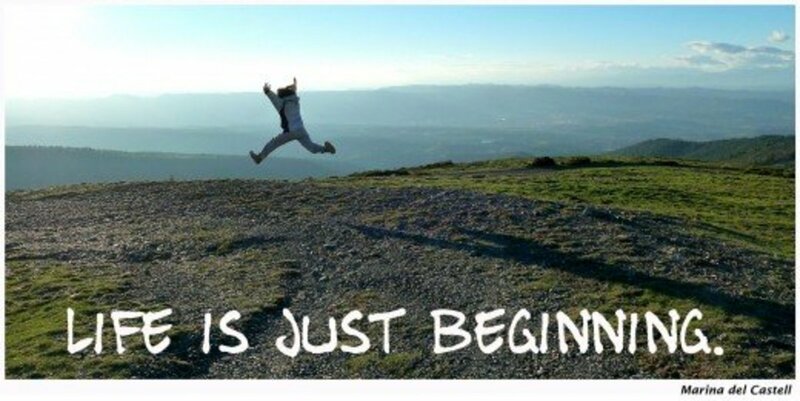 after it publishes. If your relationship with these people is one of mutual support, they may slip into just saying nice things about your work and completely overlook, or just not mention, the glaring errors because they don't want to hurt your feelings. Be very specific that you are asking them to “proofread” your work and that you welcome knowing where your manuscript needs correction. On the flip side, do not expect them to love your manuscript just because you have some other relationship with them. I'm reminded of the Seinfeld episode where George was angry because his psychologist did not think the script he wrote was funny or very good. His reasoning was that she should like it because he was paying her for counseling services. 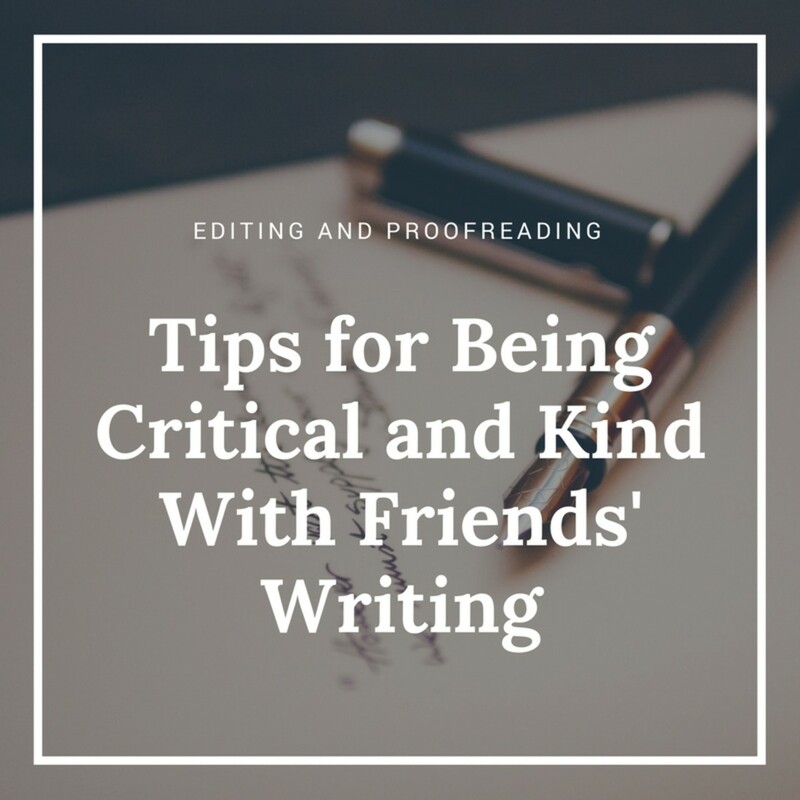 It can also be easy to slip into thinking that when your friends and family point out errors, they are just being overly critical, don't understand you, or don't appreciate your work. Don't take any negative commentary from these people as a personal slam. Sure, depending on your relationship, this might be just the opportunity someone was looking for to tell you what they really think of you. But whatever their reactions and comments are, keep your ego in check, thank them for their input, and act like a professional! That's so right, Teaches! I think asking family and friends for "feedback" of any sort is a minefield for all involved. Thanks for adding that exclamation point to the conversation. Have a lovely day! Your advice to always act like a professional is key. Family and friends mean well but do not always offer constructive criticism. True, Larry. Since it can be done by a variety of family and friends, it expands the pool of proofreader possibilities. Thanks for adding that to the conversation! Have a great week ahead! About anyone can help anyone proofreading. Yep, billybuc, assuming amateurs know what to do is a HUGE mistake. Thanks for stopping by this Monday AM! Have a great week ahead! 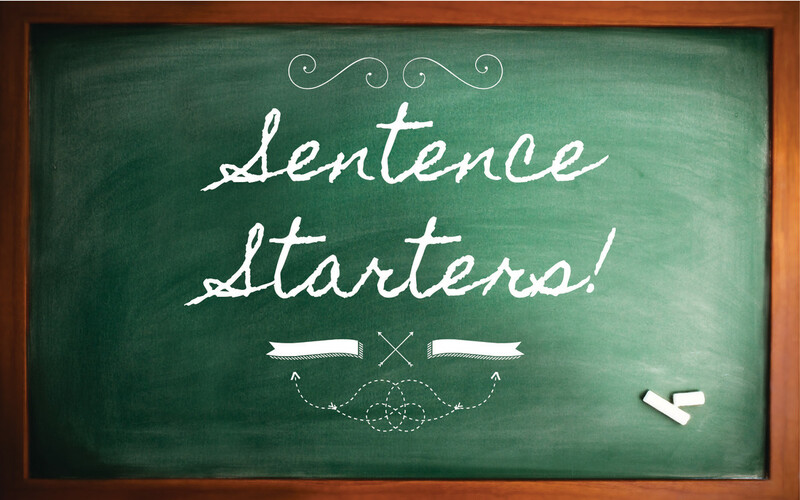 One statement you made is so important...tell your proofreaders what you want them to do...excellent advice. I have found they do need that specific direction before starting. As always, spot on my friend. What a great question, Flourish! We've all been there. :) Stay tuned since I think I'll just have to write a post on that. Thanks for throwing out that side of the issue and the for inspiration! Happy Monday! Good advice for being specific with your role and timeline expectations so as to preserve the relationship. 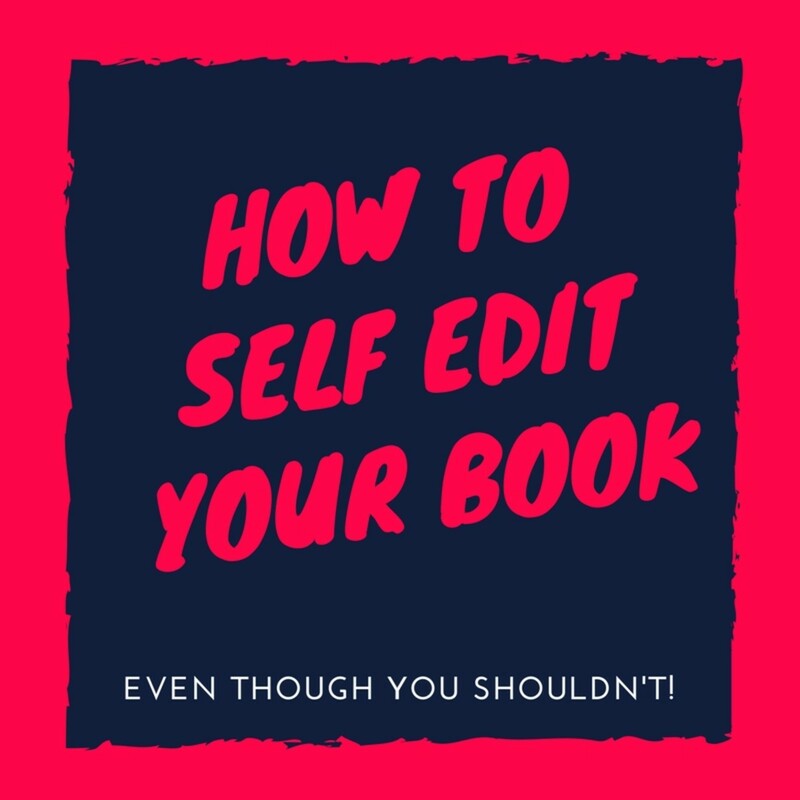 It would be great to know what you'd advise for some of the more awkward situations: being asked to proofread a book for a horrible writer (lots of errors! 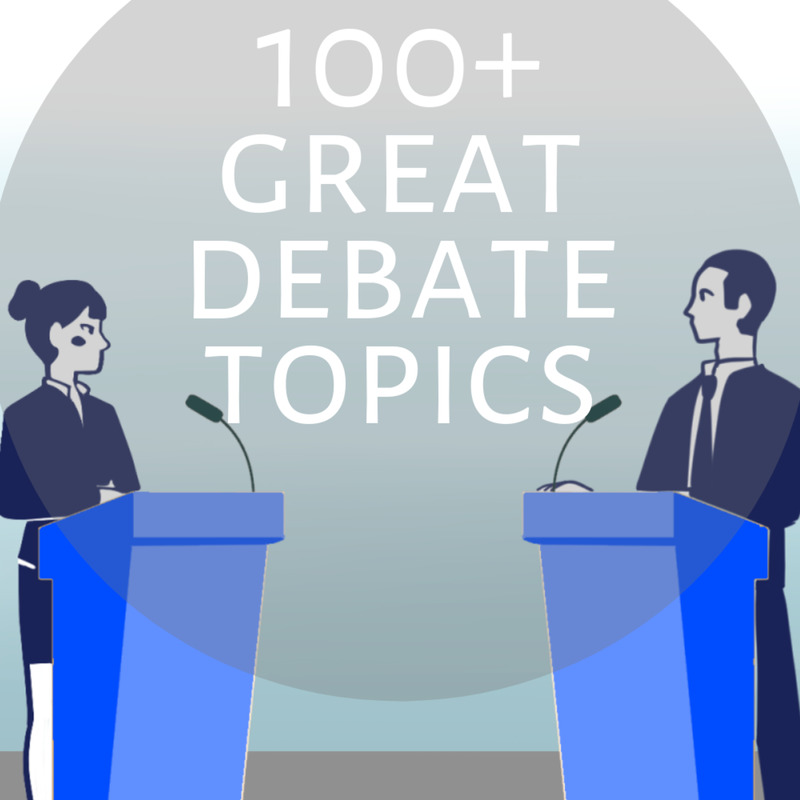 ), being asked to write the foreward or a cover quote for a poorly written book, being requested to participate in a YouTube, guest blog or bradcasted discussion of a book when you found it confusing, simplistic, offensive, or boring, etc. I tend to err on telling the candy-coated truth, that something is not my forte and I don't feel comfortable moving forward. Have you dealt with these types of scenarios?